For Shamrock Rovers, the mission this year is to bring their standing as Ireland's most successful club into the present tense. Ireland manager Mick McCarthy has been assured that the turmoil at the FAI will not have an impact on his work. The FAI's former operations director believes the embattled organisation can bounce back from its current crisis by following the lead of the Olympic Federation of Ireland (OFI). After a month dominated by one subject, Mick McCarthy knew what was coming eventually. 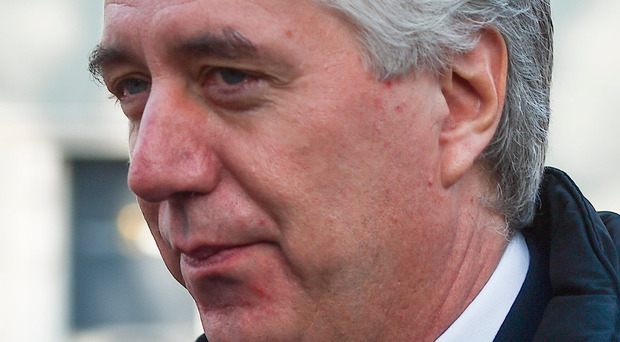 FAI board members are in the dark about a reported €60,000 payment to a third party in late 2013 and early 2014.